One New Yorker has a plan to protest fare increases for buses and subways that are expected to wallop commuters next year: He's calling for a one-day boycott. Louis Kenny has been passing out fliers calling for a boycott on the day fares are expected to go up -- June 9, 2009. He says people should walk, take a bike or call in sick to work that day instead of relying on public transportation. 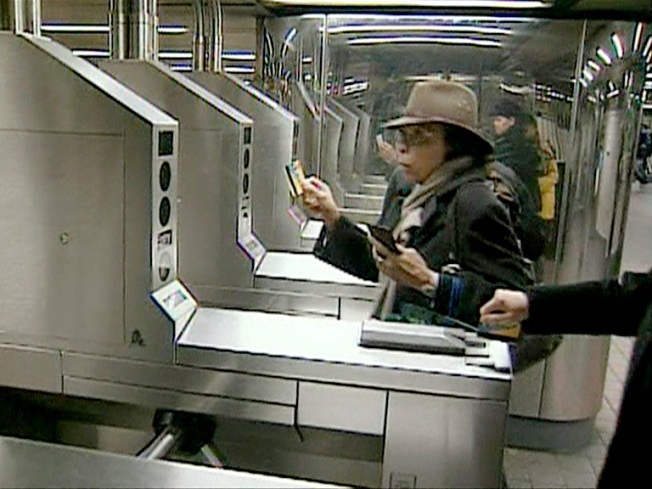 The Metropolitan Transportation Agency says it needs to raise fare revenue by 23 percent because of a massive budget shortfall. In calling a boycott, Kenny says, "It's time to show the MTA who really runs New York City's public transportation." Kenny says the agency should reinstate the 50-cent fare on the Staten Island ferry and charge more for advertising.